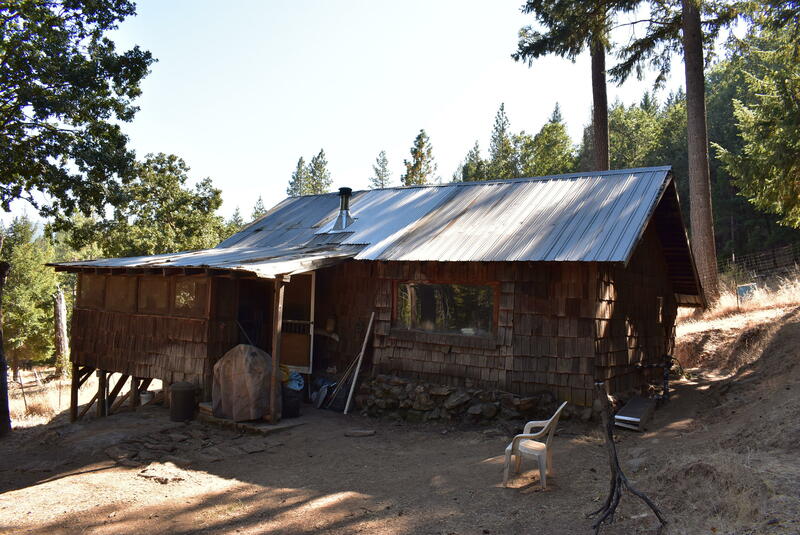 This fixer is located on 6+ acres with a nice mixture of pasture land and trees. The cabin is a cozy 1 bed/1 bath with a sleeping loft. The screened in porches on 2 sides gives you additional living space. The property has fencing for you animals, a pond and multiple water tanks. Ample spring water (per Seller) for you, your animals and garden. Come take a look today!